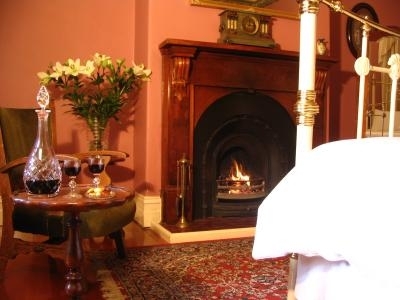 Erindale Guest House (Circa 1860), located in the center of Historic Beechworth, is a perfect getaway escape and a fantastic base from which to explore all that the region has to offer. Set on an acre of landscaped gardens complete with water features and garden “rooms”, Erindale is a wonderful, tranquil, setting in which to enjoy some peace and quiet, or perhaps share a glass of something with someone special. 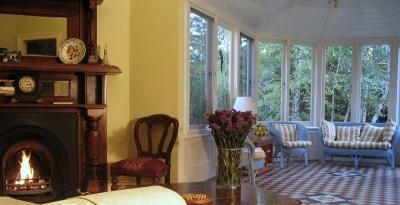 Although dating from the 1860’s Erindale lacks nothing when it comes to comfort and luxury. 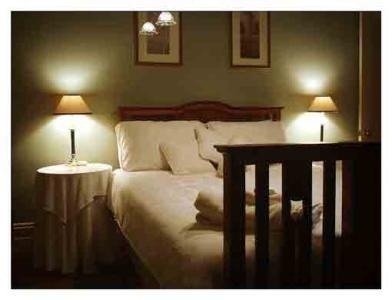 With their love of people, food, wine and travel, coupled with their extensive knowledge of the region, your hosts, Tony and Ann are sure to make your visit a truly special one. 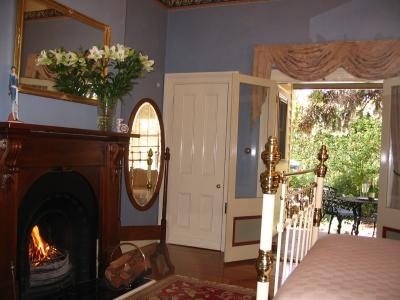 We invite you to experience the relaxed friendly atmosphere of Erindale and the personal attention that only a quality Bed and Breakfast can give.